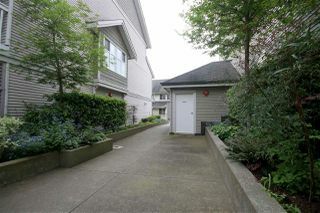 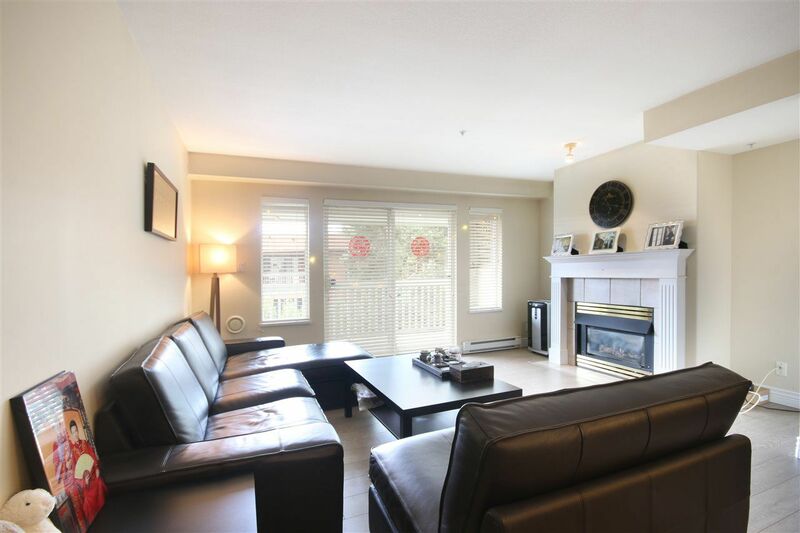 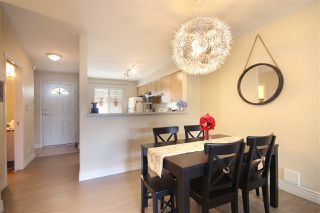 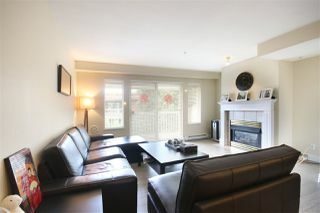 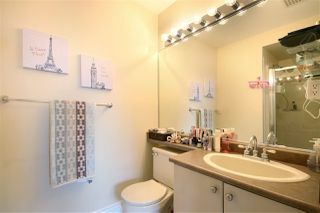 Updated 2 level 2 bed 2.5 bath 1091sqft TOWNHOUSE at Cobblestone Walk by BOSA. Gated inside unit. 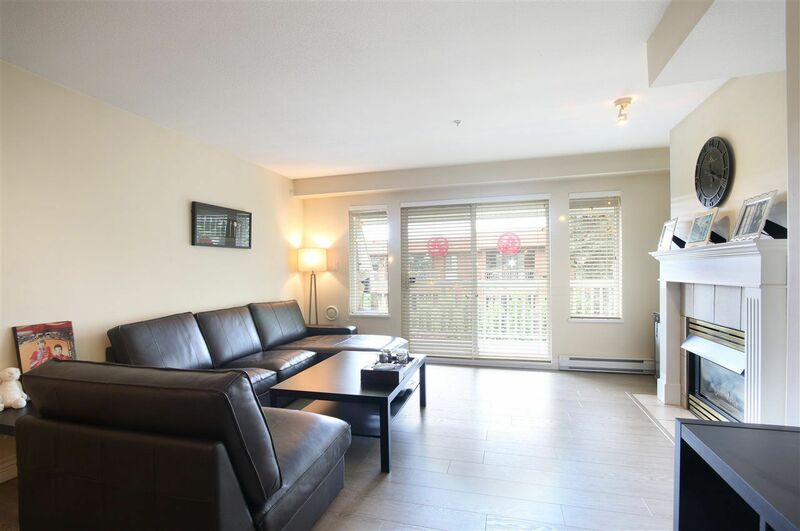 Main floor boasts Open concept with bright and spacious kitchen, NEW Quartz countertop, undermount sink and nice faucet, NEW LAMINATE flooring, Living room with GAS fireplace, POWDER room, SUNNY Southwest-facing covered balcony with view. 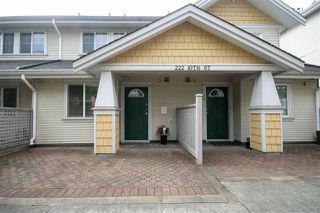 2 spacious bedrooms upstairs, 2 full bath and insuite laundry. 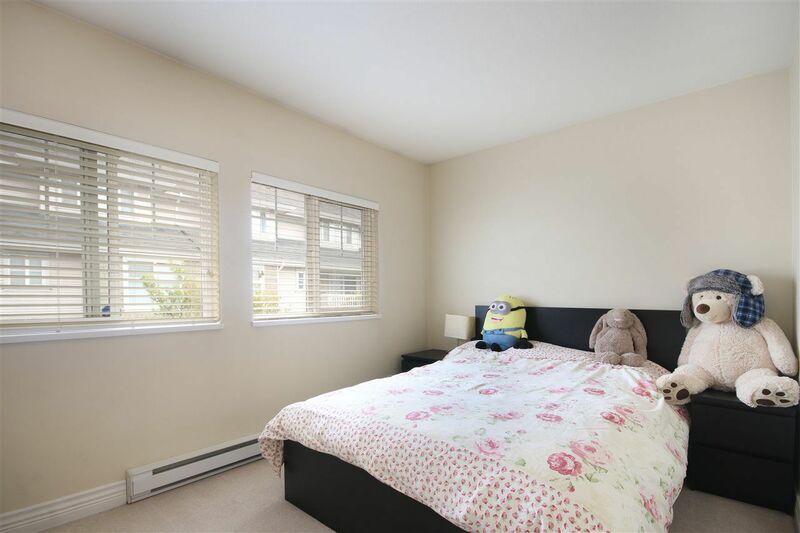 Lots of window, NEW blinds. 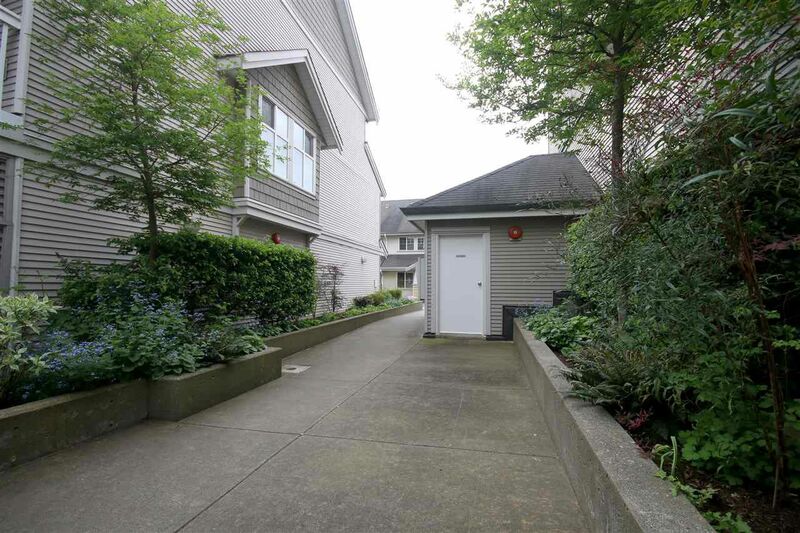 1 Secured underground parking. 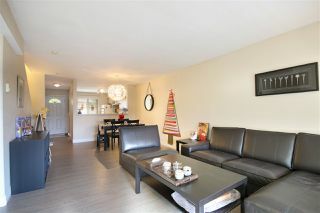 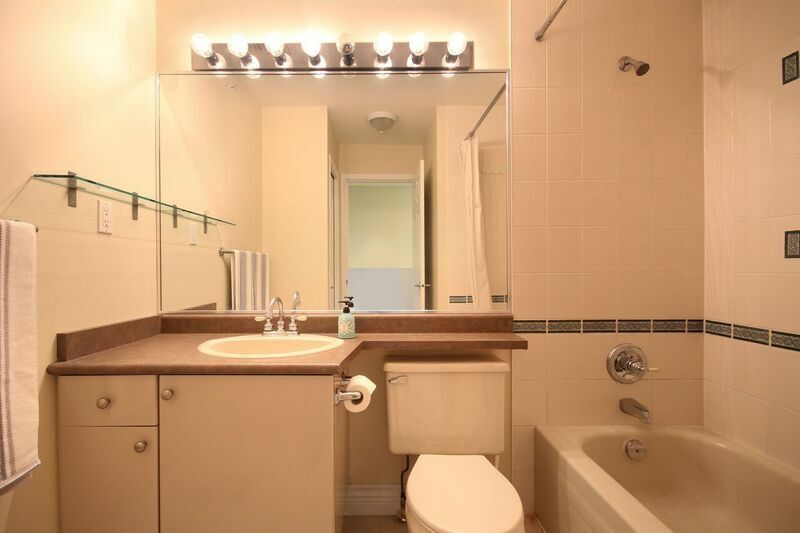 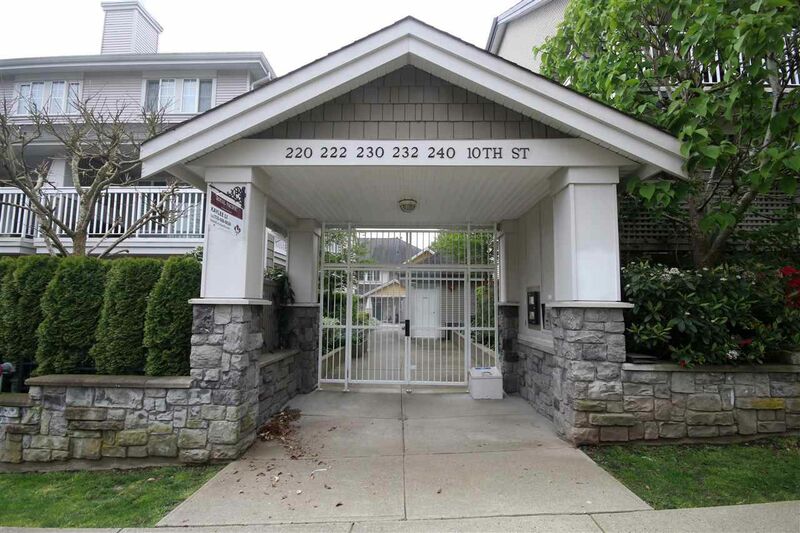 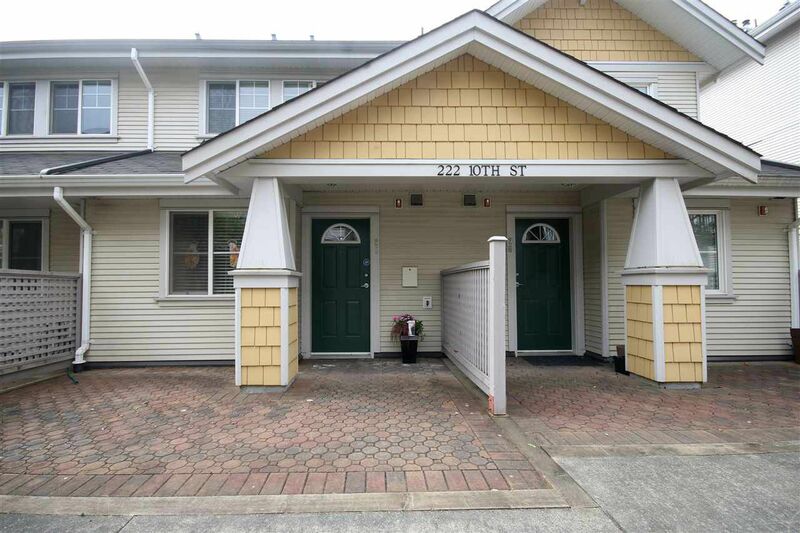 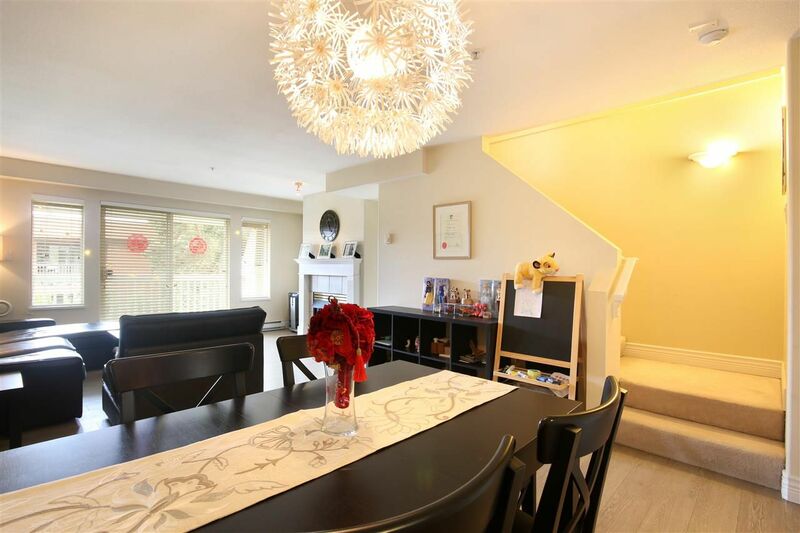 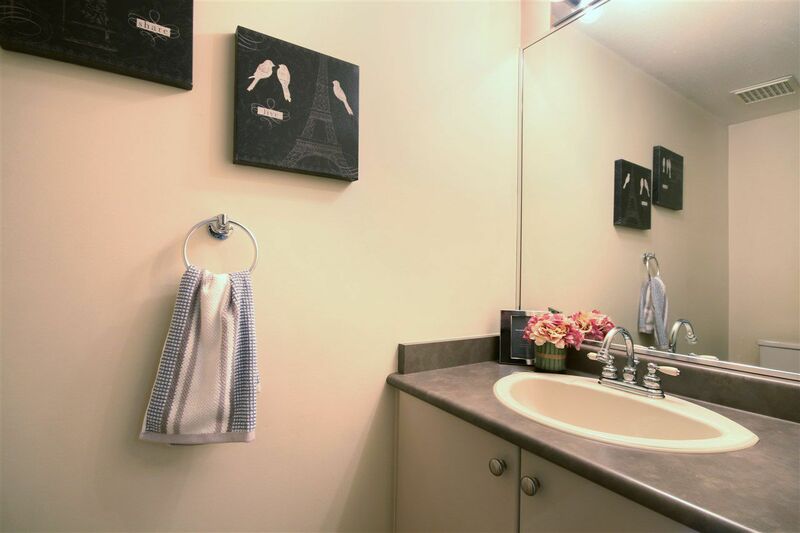 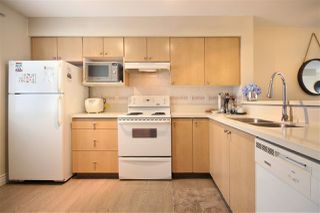 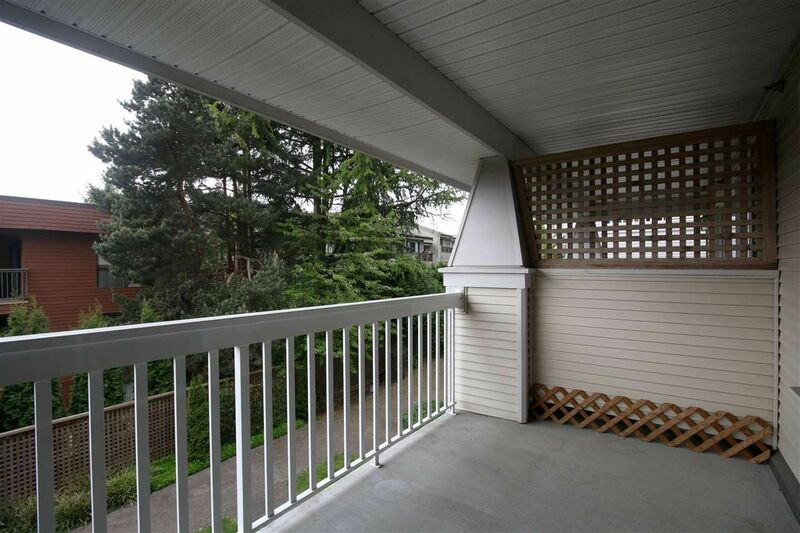 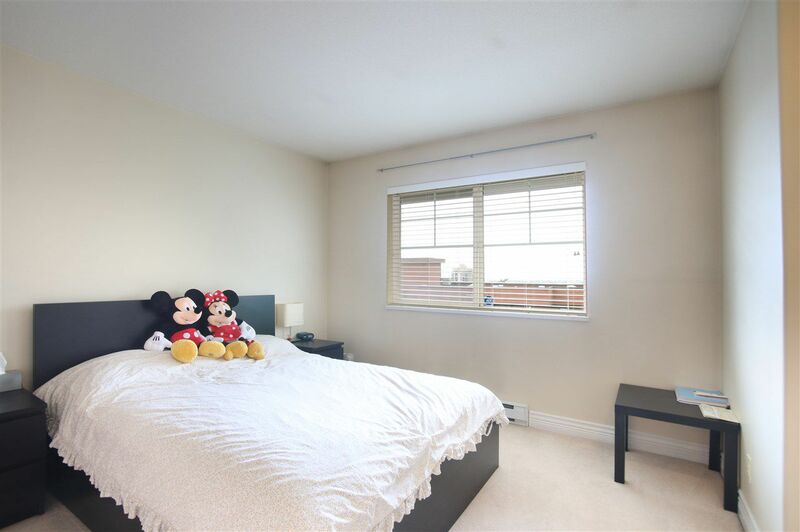 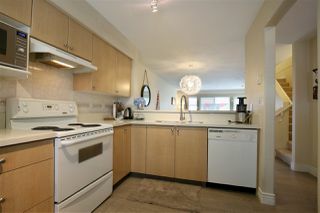 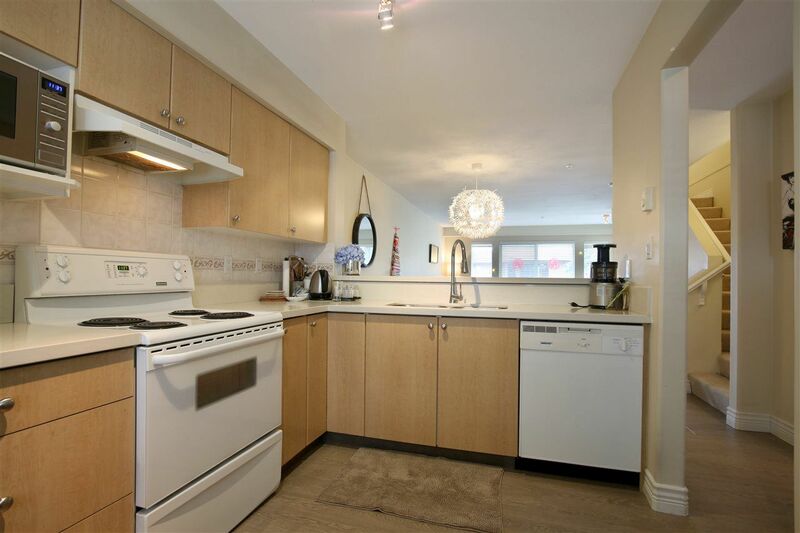 Walking distance to Skytrain, Douglas College, New West Quay, Shops and Restaurants, etc. Rainscreened Complex, Exterior Painted in 2011. Worry Free!